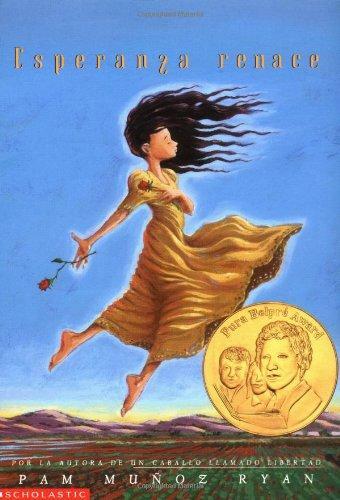 Over 85 pages of reading comprehension materials for Esperanza Rising by Pam Muñoz Ryan. Comprehension worksheets, guides, answer keys, vocabulary worksheets, and more. See more details below.